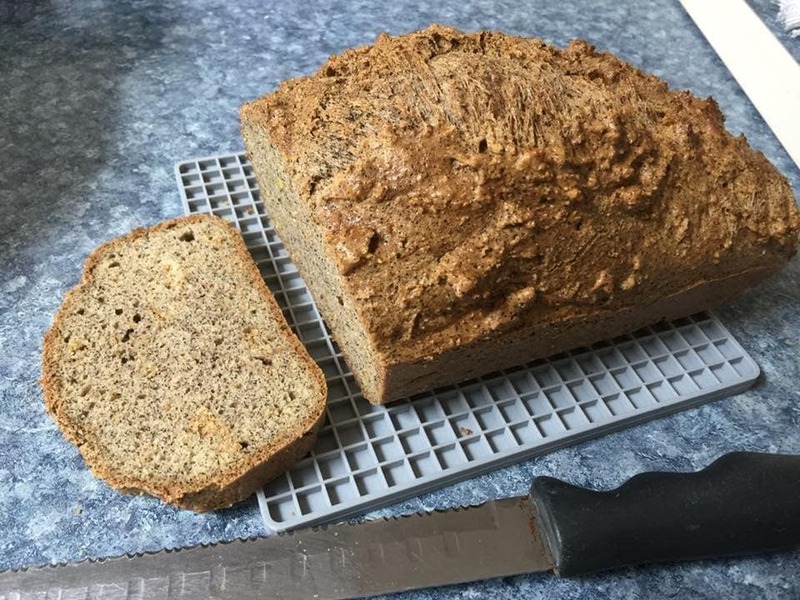 In my opinion this really is the best keto bread recipe. Even better than my others! 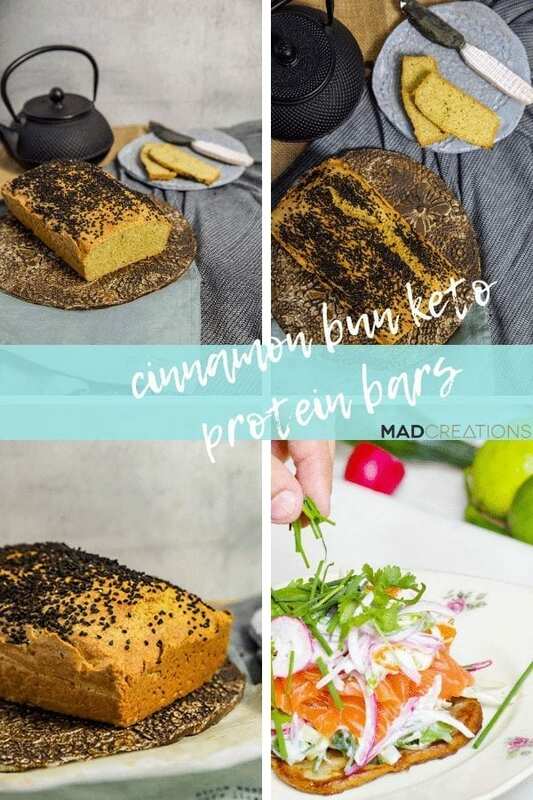 It’s funny to me this bread doesn’t quite look as great as the Daily Keto Bread, but yeah in my opinion I actually think flavour-wise and versatility this bread totally wins out. 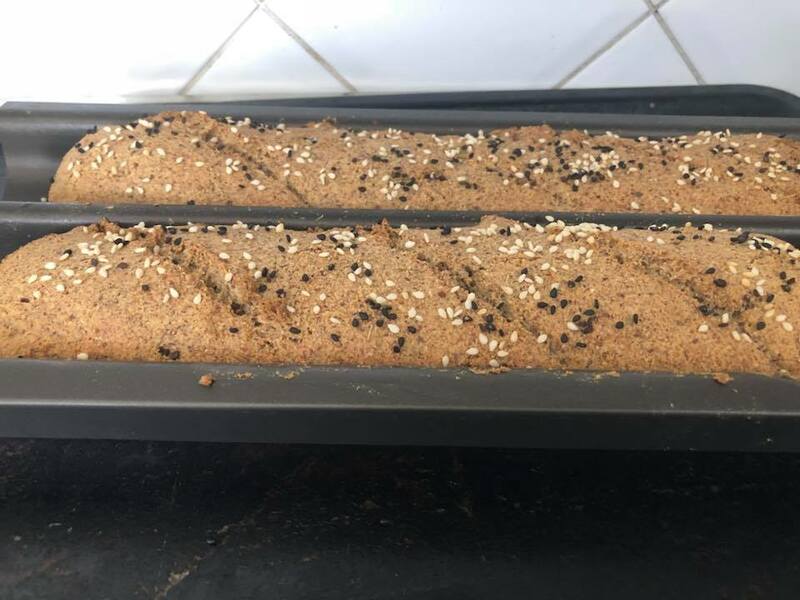 I have made this recipe up trying to hack a really tasty bread that is for sale in Australia, so obviously I was just going off what ingredients are listed, and trying to guess quantities. I did okay you know. Flavour profile gets a big tick, the texture in your mouth is good, and toasting is bloody awesome. The crazy thing is it is in my opinion waaaayyy better than the one I was trying to hack. In fact it is totally different, but seriously it is just like bread! Picture courtesy of Mia Jenkins. I have successfully made this into burger buns, and pizza bases. Basically I did them as a 45 g and 70 g ball that I flattened and pushed out to a large disc and cooked for around 15 minutes and then store in an airtight container until you want to use or freeze as easy to use bases. I have to say my first test got eaten just topped with loads of butter and vegemite. Sooooo good! The picture below has been supplied courtesy of Christine Russell of her variation of baguettes. I will update the post with more pics of my burgers and pizzas and maybe even a “sanga” or two. So stay tuned for that. If you haven’t already pinned the post do it so you can easily find this recipe at any time. Cacao Bread pics courtesy of Mia Jenkins. Just an FYI on making this bread. The dough is a dough not a runny batter like a lot of my other recipes. It is stiff and needs some wet hands to push it gently and shape it in the tin before baking. It works perfectly in a tortilla press for pizza bases or burger buns as well. While there is rosemary in the recipe trust me when I say it doesn’t overpower or even seem wrong, even if eating with peanut butter or vegemite. For the pizza bases I added mixed Italian herbs as well. 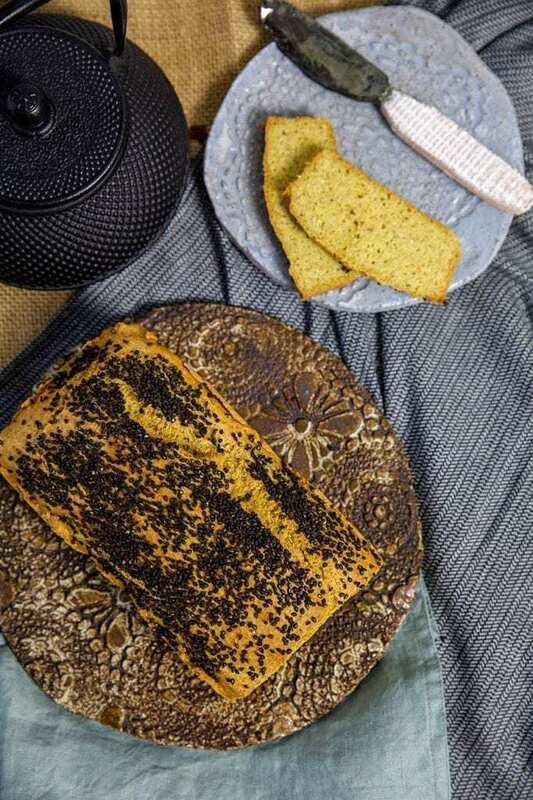 This bread is more dense and not unlike a gentler consistency of pumpernickel. Just like pumpernickel, cut this bread very thin. It still toasts amazing and works in any meal. This variation above has hemp flour in place of coconut flour. Photo courtesy of Diane Learmonth Cripps. Measure your eggs. As we all know eggs sizes are crazy and all weigh so different please ensure you have 520g of eggs. Even if you have a whole dozen eggs in there to get to this weight, TRUST ME it will not taste eggy! Almond meal can be substituted for sunflower meal. Coconut flour can be substitute for hemp flour. It is delicious! No weird eggy taste, or nutty weirdness. I think it is just lovely. It has well and truly past the Dave test hence my need to do a double batch today, which by the way fits in the Thermomix perfectly, just be sure to give it an extra knead to ensure it is properly mixed. 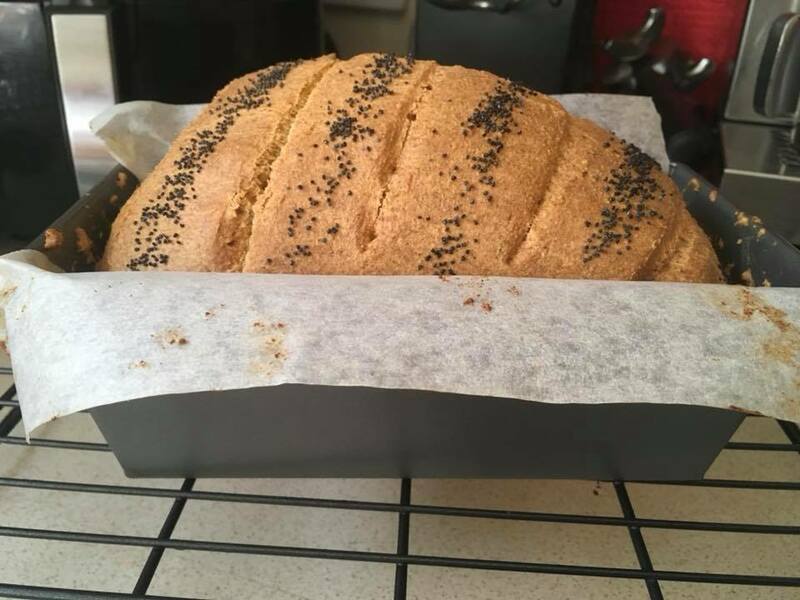 I would love to hear what you think so please comment below and also share your loaves on Facebook group. If you haven’t joined yet then click the image below to join up today. 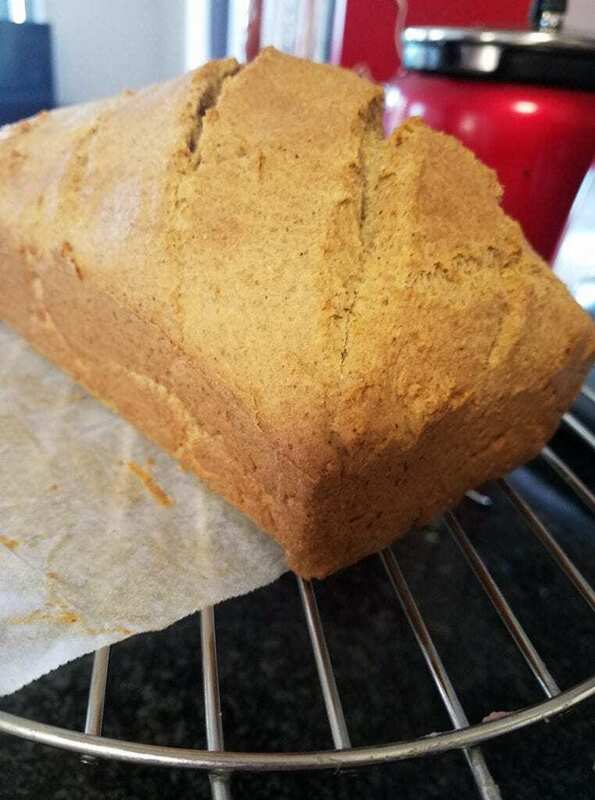 This is really my favourite bread recipe I have created. The taste is delicious and it is lovely fresh or toasted. It passed my butter and vegemite test by a country mile. Preheat oven to 180℃. Half line a 20 x11cm loaf tin. Mill golden flax seeds in coffee grinder or food processor until finely ground. Add all ingredients to a bowl and mix to combine well. Bake for 50 minutes. Allow to cool for one hour before slicing. Mill golden flax seeds 10 seconds/speed 10. Add all ingredients to bowl and mix 30 seconds/speed 5. 2. Rosemary can be omitted, for a plainer variety. 3. I have not yet tested if beating the eggs improves rise and lightness of bread. 4. Bread is dense but extremely tasty. 6. Store in fridge up to 1 week. Lovely tasting bread, toasted really well will definitely make this again! This bread is so good. I’ve missed having Vegemite on toast and this bread toasts really well. It slices easily into 20 slices and also freezes really well. 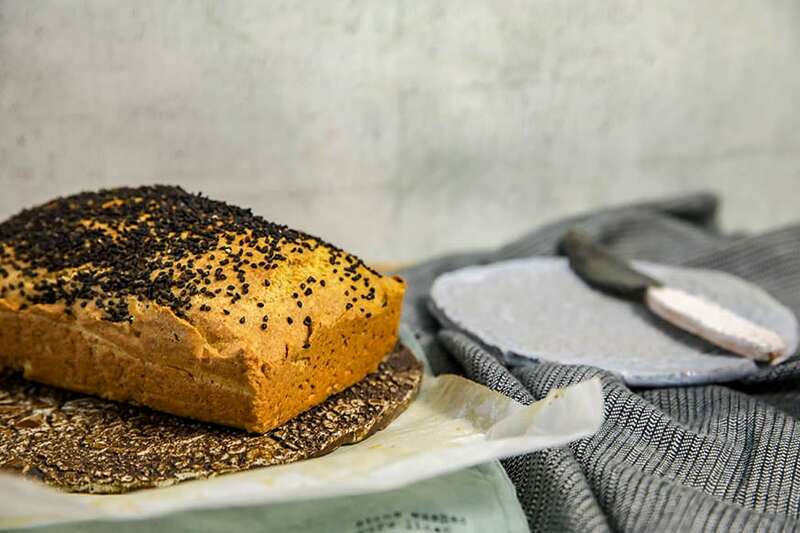 It passed the taste test with my family and eggs on toast or a chicken, cheese and avocado sandwich for breakfast or lunch is now possible thanks to this awesome new bread. I made this on the weekend and used ground sunflower seeds for a nut free version & it was great! Texture wasn’t eggy neither was the taste. 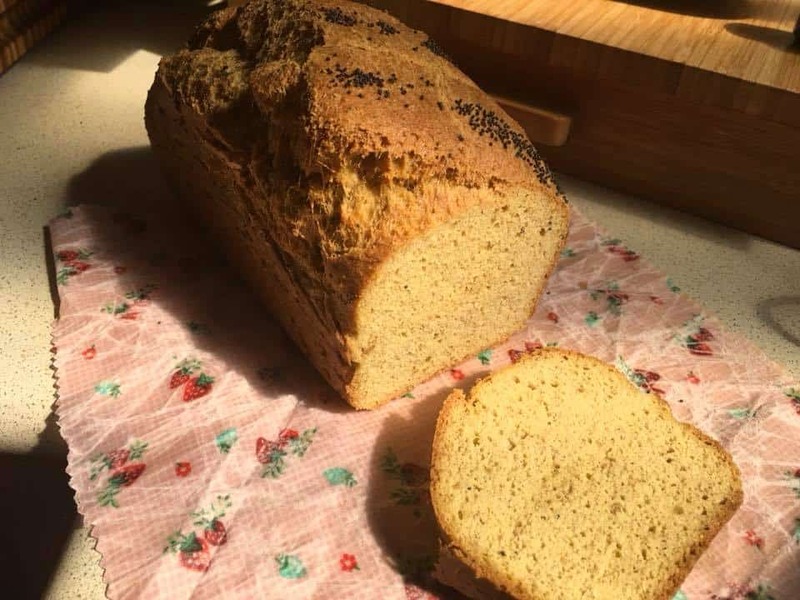 i just made it today.. its fantastic, my new keto bread for sure! Made this and had it toasted with butter and vegemite. It was delicious. No eggy taste and very filling. Very easy to make as well. Thanks for the review Leanne. I agree it is fab with a lot of butter and Vegemite. Made this last night. Really easy to make and came out great. Very nice bread. Dense but that’s how I like my bread. I left out the rosemary and didn’t feel it was missing anything. Hubby even liked and and sent a photo and the link to a Work colleague who is doing keto. Will definitely be my staple bread recipe for the future. It’s really the best keto bread. It’s very tasty and great plain or as toast. I slice mine and keep it in the freezer for an easy sandwich or eggs on toast. So good to have something that will soak up egg yolk. I really enjoyed this bread, it was really tasty and made wonderful toast! Really fixed my craving for toast and butter. It was also really easy to make sure will definitely become a regular on our menu. Is there any coconut taste (at all) in this bread please? Absolutely none that I detect Leisa. We love this bread, I’ve made into traditional bread shape along with burger buns, baguette, focaccia. 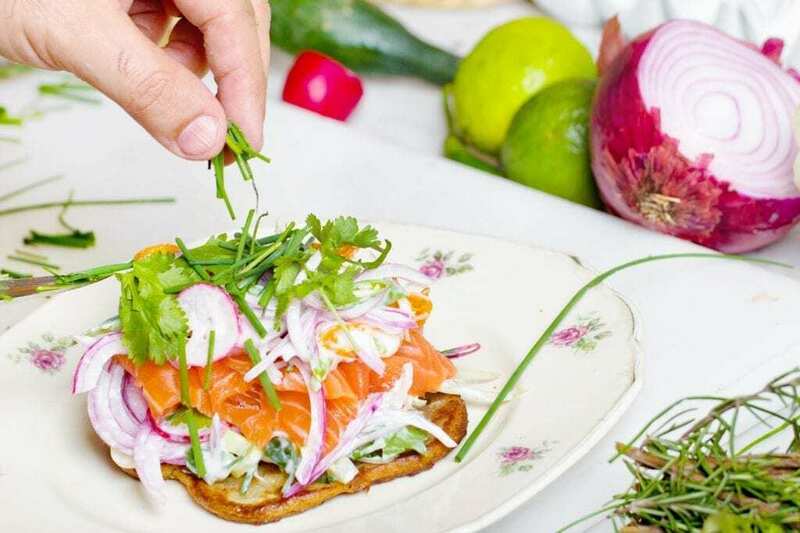 It’s super tasty & amazingly versatile. Oh yum! Now I may need to pop a tin of sardines in the fridge for tomorrow! 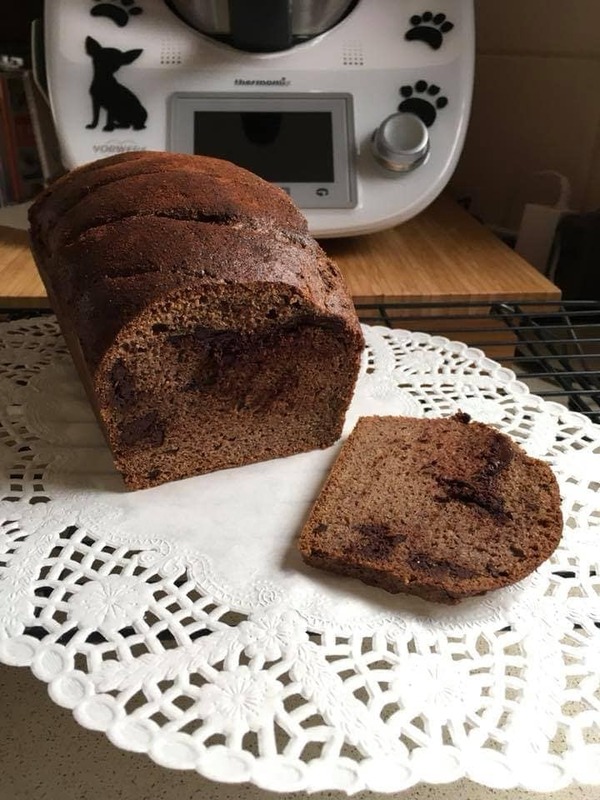 This bread is so delicious and easy to make! Glad you like it Shelleen. I am pretty happy with this recipe. Hello Megan, I am enjoying a slice with butter and vegemite right now; and a creamy coffee alongside! What’s the penalty for not waiting the full cooling hour? 😉 Best Keto Bread I’ve tried so far! Thank you! I must have done something wrong because my mixture poured into the tin and it wouldn’t score and the mixture just covered over again. It didn’t rise as much as the picture but the taste was there and it toasted well, so I have no idea what went wrong. I used my Thermi and everything got weighed even the eggs. Hi my wife doesn’t like coconut can I just use more almond flour? Yes Debra it is only 1g net carbs per slice. So is it 1 net carb per slice? Mine didn’t rise so well …. made entirely as directed. Any thoughts? Taste is brilliant though, going very nicely at the moment with mashed avocado and lemon pepper. Incredibly easy to throw together. To those who are asking – you can’t even taste the coconut, so don’t worry about subbing! Hi Lindy, 3 things really affect rise. Bobs Red Mill Double Action baking powder makes a HUGE difference. The eggs regardless of how many need to weigh 560g in total weight. Lastly pan size if you use a larger pan this can also affect the rise considerably. I don’t think it affects the taste at all but these are the main 3 things I find work better. 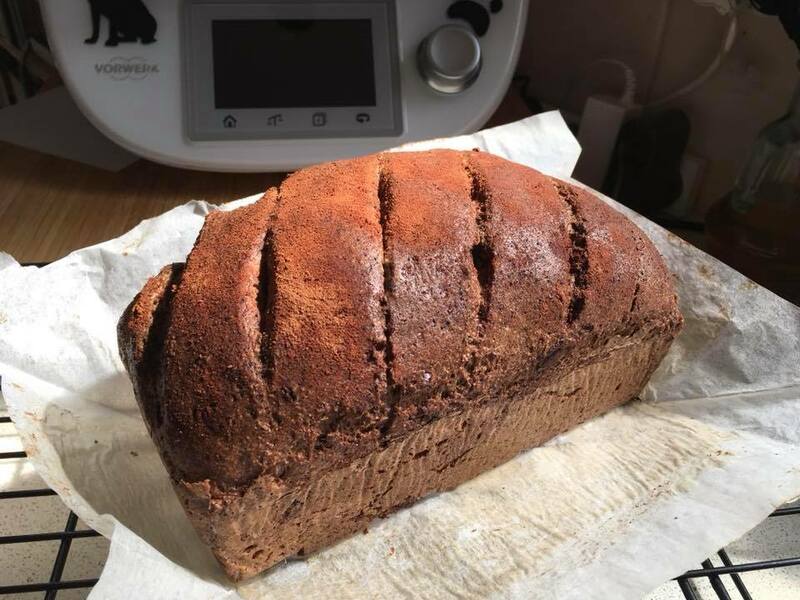 (as a side not I also think fresh milled flaxseeds also help as well) Glad you like it, and I agree I taste no coconut flour in the mixture. Hi. Is this with or without the shell? Thanks Megan.